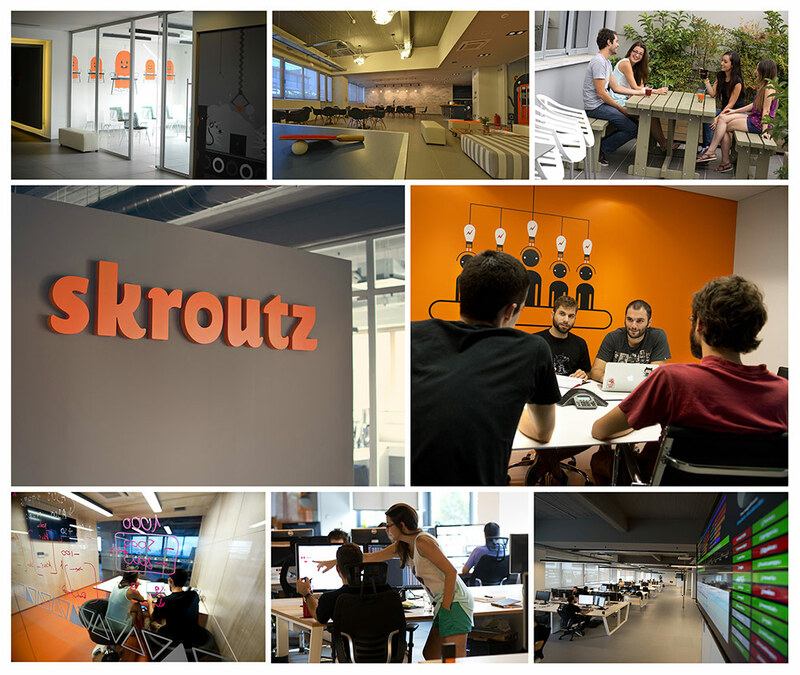 Skroutz is an award winning digital brand committed to modern software development and creating top notch E-commerce solutions. Our company operates www.skroutz.gr, the leading product & price comparison engine in Greece, while it has also expanded it's international presence in the UK with www.scrooge.co.uk. We are a team of young, passionate and restless individuals who tackle the challenges of today's online marketplaces, driven by the ambition to achieve breakthroughs and set new standards of excellence. Our belief is that we can make online shopping a flawless experience for everyone by empowering consumers and merchants with the necessary intuitive technologies. We achieve that by building a highly motivated team that shares the same values. We like Setting big goals by taking small steps, Focusing on the user journey and Solving hard problems with the constant goal to Amaze our audience. Want to be part of our team? Then check our current job openings!